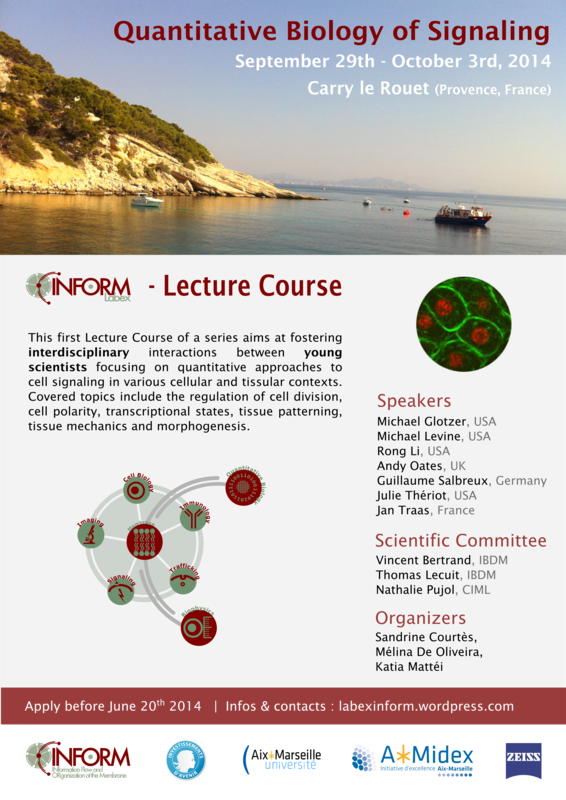 Lecture Course registration are OPEN! 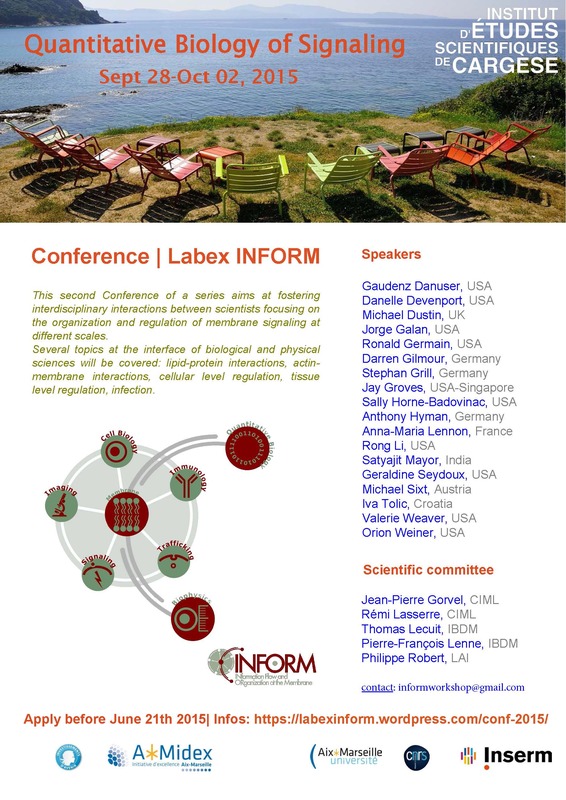 We have opened registration to the INFORM lecture course on Quantitative Biology, held in Cary, south of France from Sept 29th to October 3rd. ← INFORM in the french media!